PN lexan window have a thickness of 0.2mm. 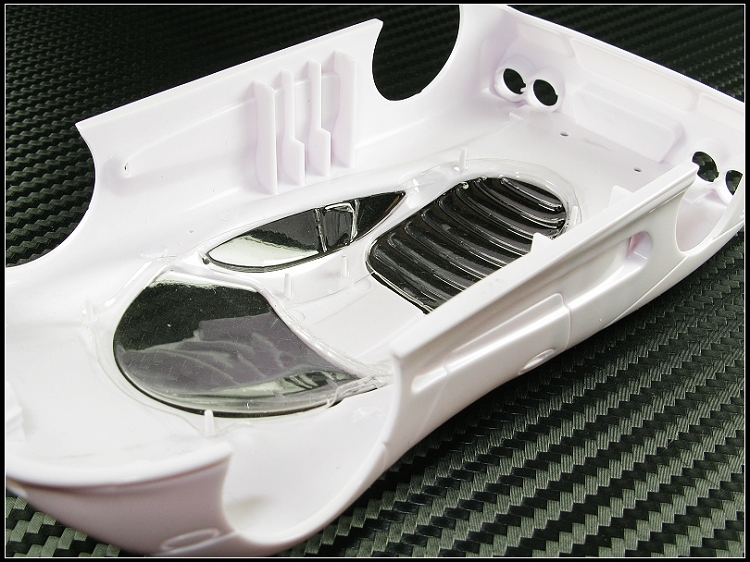 Molded from the original plastic window ensure perfect fitment. 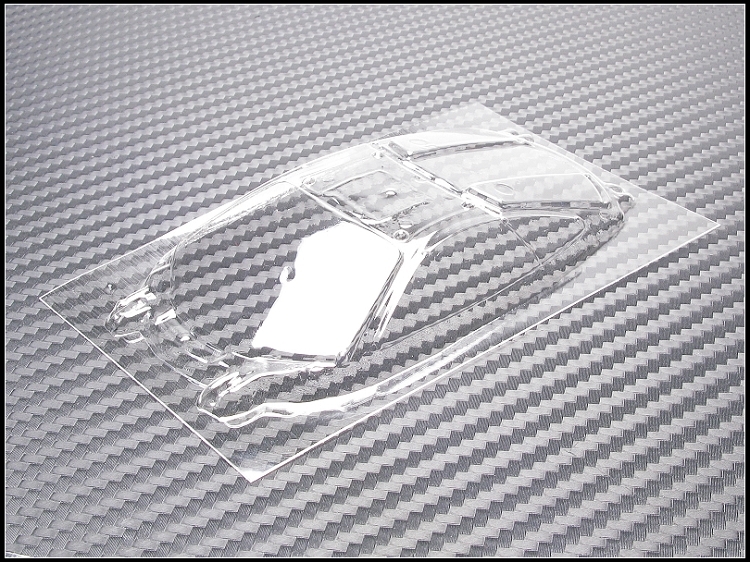 Lexan window is thinner and lighter compared to the original plastic part which reduced weight from the top of the car and shifts the center of gravity down for better stability. The part number LWxxx refers to Kyosho Auto Scale Body Parts MZPxxx. Use a 2-3mm drill bit to drill the pin hole, and you can install it on an all new white body with the mounting pin. Mini-Z McLaren F1 GTR long tail body. 1 x lexan window uncut.